APU! 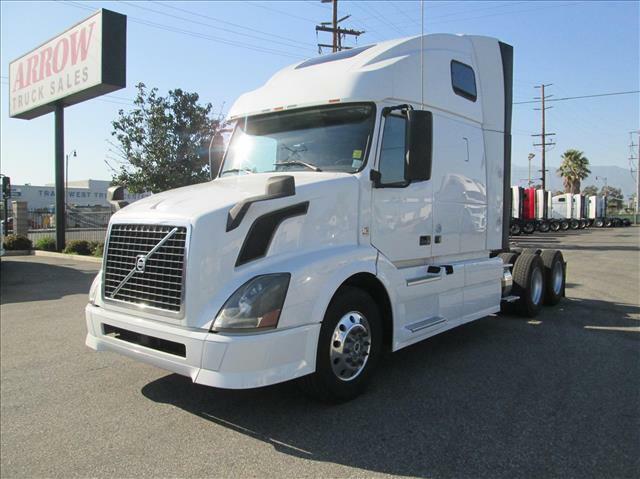 Drive this Volvo 670 and experience safety and performance! Strong Volvo VED13 engine with 425 HP, Fuller 10 speed manual transmission, tank fairings, aluminum front wheels, single bunk sleeper, tan & brown interior! Arrow provides you with our 90 day/25,000 mile Confidence+ warranty, ask us about the details!